It's Father's Day, so what better excuse than today to swoon over the hottest dads in the world? There are few things better than seeing Chris Hemsworth cuddle his daughter or Becks playing footie with his boys, right? 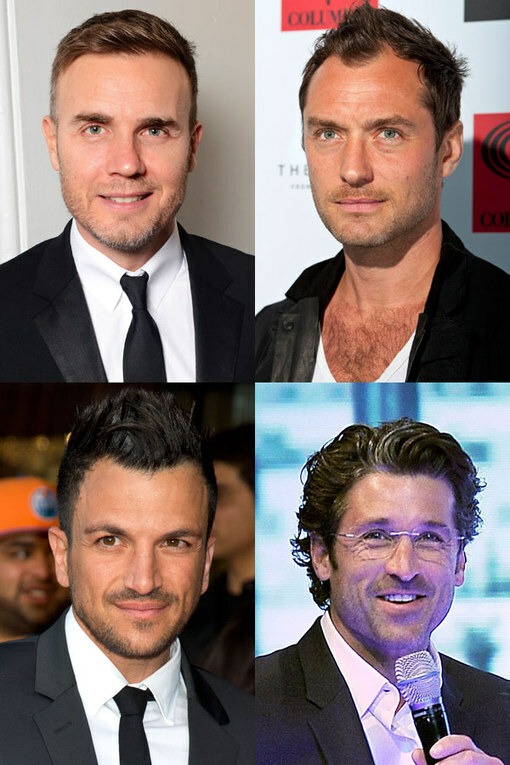 Check out celeb world's 50 most gorgeous dads (there's no George Clooney in this album!) and see if you agree with our choices.